Property consists of two buildings, one is 1224 S Jackson, other 604 Bryan St. 2 buildings on approx. 1/2 acre. Approx. 2620 sq. 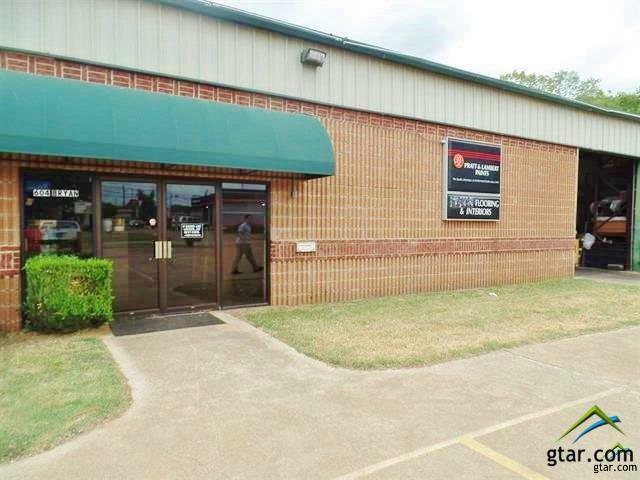 Ft. showroom, 4000 warehouse + 264 sq.ft. upstairs in the warehouse. 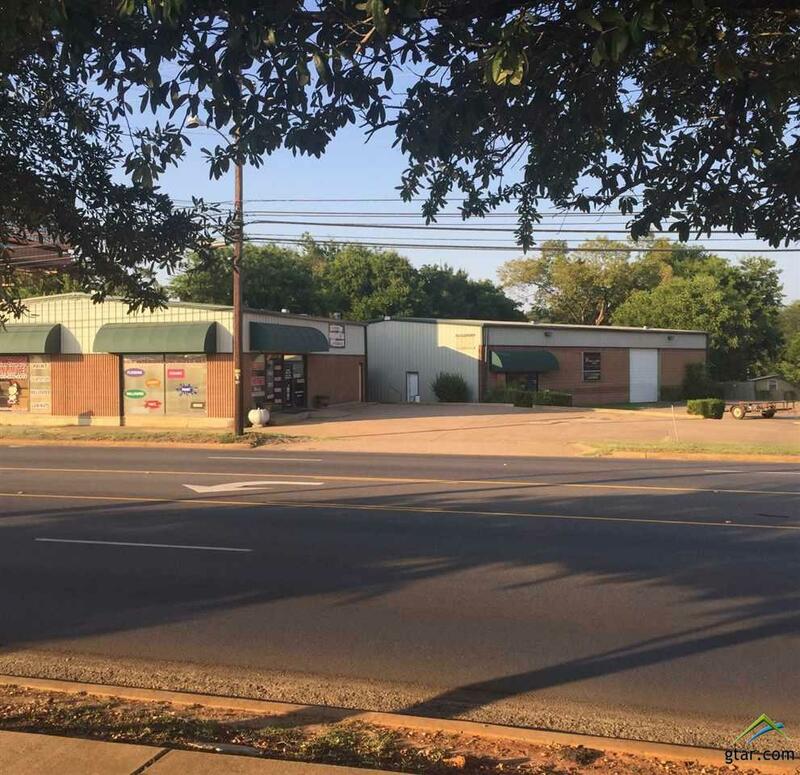 Great location across from Chili's. 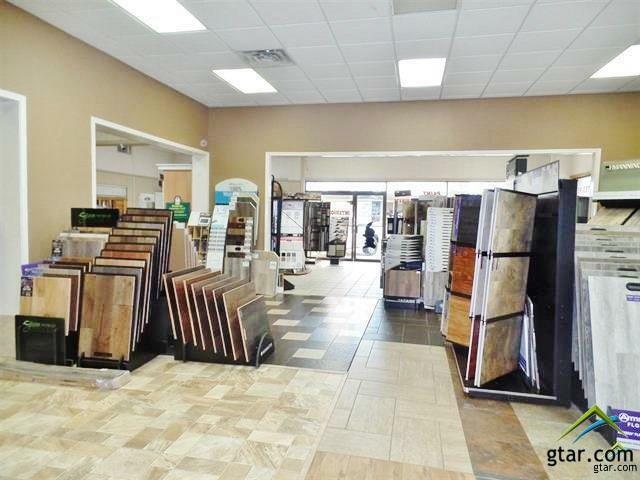 Owner has a successful flooring business in Jacksonville and other cities. Owner is NOT closing business just relocating. 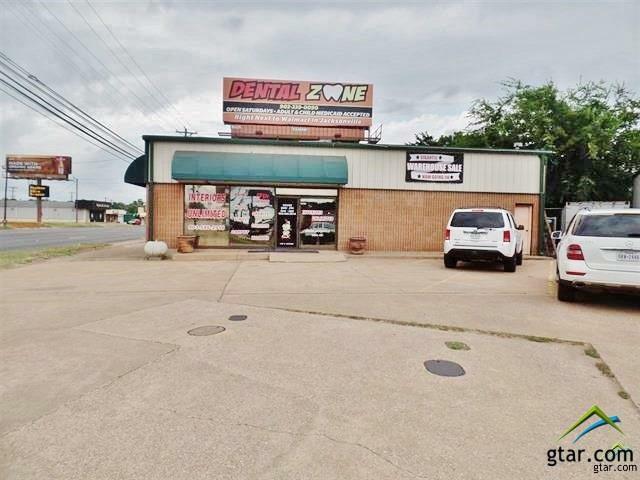 GREAT possibilities on major highway with plenty of parking.